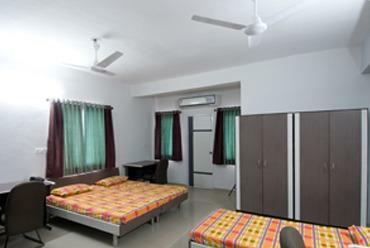 With a key focus on developing a self-sustained residential campus, Hostel facility is provided with separate accommodation for Male and Female students, with fully furnished AC and Non AC (2 bed & 3 bed) rooms having attached bath, balcony and a common Dining Hall as well as Audio-Visual Lounge. Other facilities include Medical center, Direct Telephone Booth, Wi-Fi internet, Elevator, stand-by Electrical Power back-up Generator, Provision store, Laundry and Garden with Lush green Lawns. The Hostel can accommodate 450 boys and 170 girls students separately with hospitality that can match a 3- star Hotel. 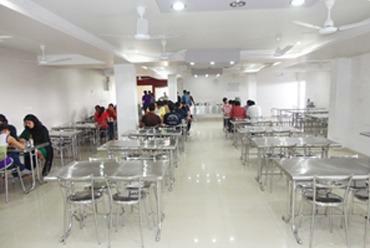 Hostel Mess is equipped with modern gadgets for cooking hygienic and nutritive food and Ben marry system is used to serve warm food on the dining table. 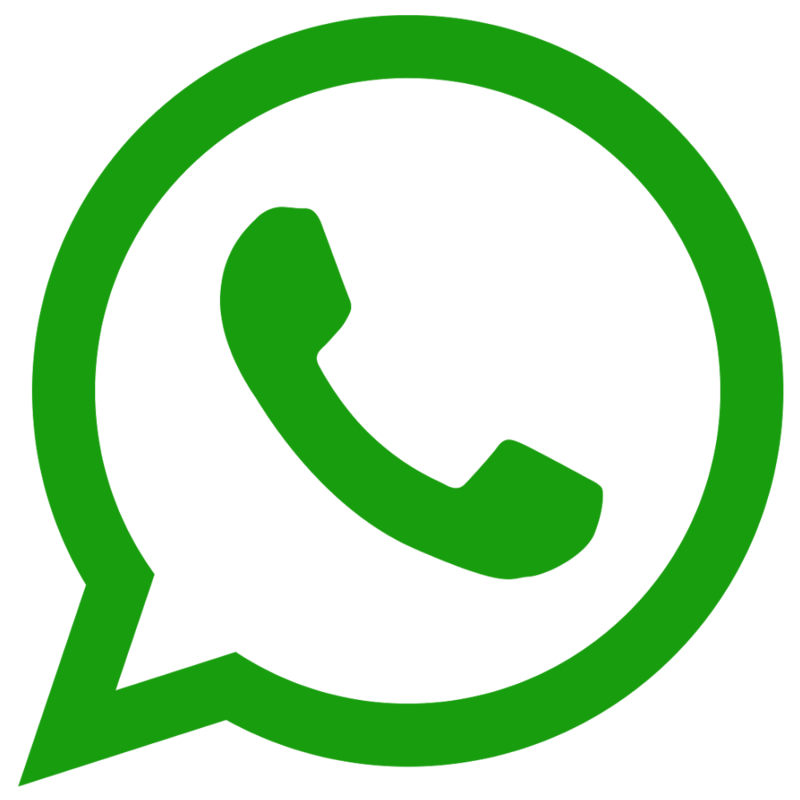 Sports facilities include indoor arena with provision for table-tennis, carom, chess etc and outdoor sports ground with kits for Cricket, Volley Ball etc.